Babcock & Wilcox Enterprises Inc. (NYSE: BW), originally Babcock, Wilcox & Company and then The Babcock & Wilcox Company, is a global leader in advanced energy and environmental technologies and services for the power, renewable and industrial markets. B&W is headquartered in Barberton, Ohio. Isgett Distributors, Inc. is a family owned and operated business that has been serving the petroleum industry since 1953. This reputable company is a wholesale distributor of lubrication oils for industrial plants, automotive repair shops, fleets, and automobile dealerships. 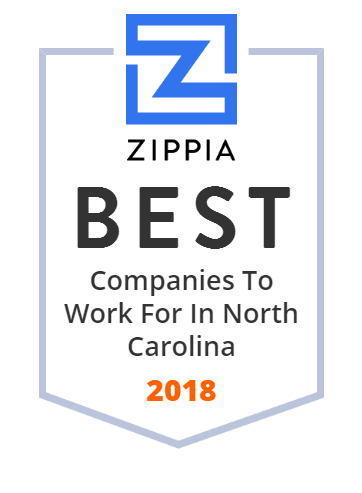 With over 6,000 employees, Isgett Distributors is able to meet the needs of customers in Asheville, Charlotte, and Lexington in North Carolina and in Greenville, South Carolina. Primo Water inspires healthier lives thru better water. Since 2004, millions of families have trusted Primo to provide high-quality water for their homes. Primo Water works to help families drink more water, better water, every day because this reliable company is one decision towards a lifetime of health. Located in Winston-Salem, North Carolina, Primo Water has aroudn 1,000 employees and nearly $100 million in revenue. Olameter is a leading provider of comprehensive utility solutions in North America. You know energy stewardship is important. And with our solar trees out front, people who visit your property will know it too. Are you ready to experience backup power that won't let you down? National Power provides backup generators & smarter, nonstop power in NC, SC & beyond. Welcome to Advanced Environmental Services, Inc. We're dedicated to helping you with multiple forms of environmental remediation by using the best tools. Welcome to Semprius.com! Your information portal for solar energy and wind energy. At Semprius we discuss the technology and reviews solar and wind products. Serving North and South Carolina, Ecoscape Solutions Group provides professional, highly qualified and experienced Commercial Landscape Management Services. While utilizing their extensive large company qualifications and capabilities, they still offer small company approaches to provide multi-layered management to all projects.